Hey! 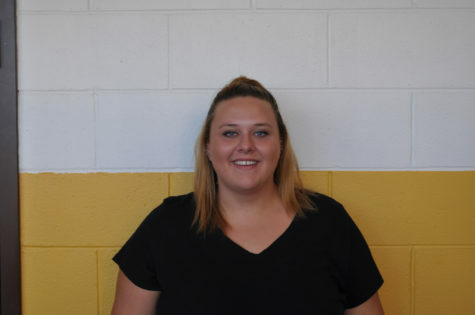 My name is Alyssa Martin, and I am a senior at Saint John Vianney High School. I am a new writer for Lancer's Point, but I'm looking forward to writing great articles for you to enjoy. I am not a sports person, but I am heavily involved in many clubs at SJV, such as the Ambassador Club, Culinary Club, and Junior States of America. The tone of my articles range from serious to fun and exciting. I want to keep you guys in the loop! I hope you enjoy reading what I write as much as I enjoy writing them. I can’t wait for lies ahead this year with Lancer’s Point!